Great setting for this beautiful family home located in the heart of Wonder Valley. Featuring 3 bedrooms and 2.75 baths, air conditioning, large fireplace in generous living-room. It also features gameroom with wet-bar, laundry and much more... This country home offers a roomie 2,020' of living space. Set on 2.5 acres this property abuts a natural creek. Horse stalls and other work buildings are in place. 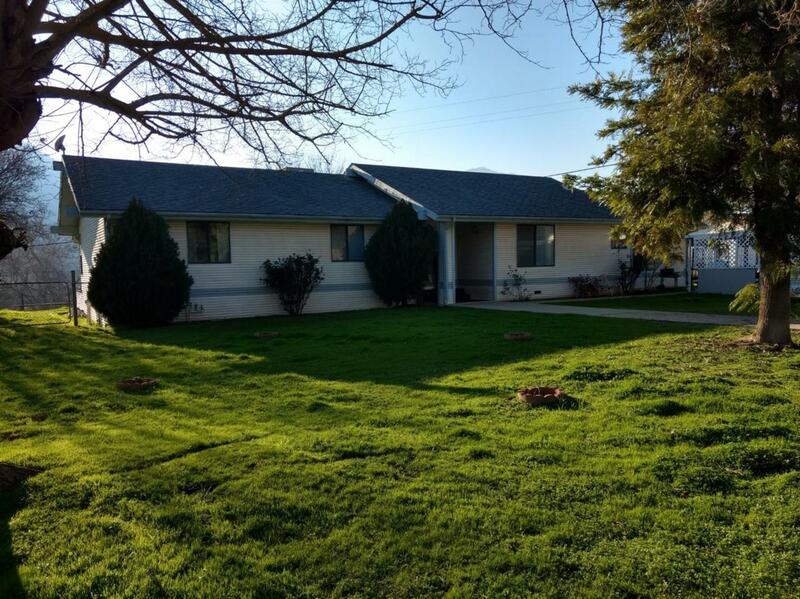 Surrounded by lush hills this home is only a few minutes drive from Pine Flat lake and Avocado lake. Lots more amazing features to mention here are awaiting for new buyer. Cross Street Address Lupine/High Oak Dr. Listing provided courtesy of Elizabeth Mosier of Pine Tree/Prop Mgm Of Squaw.